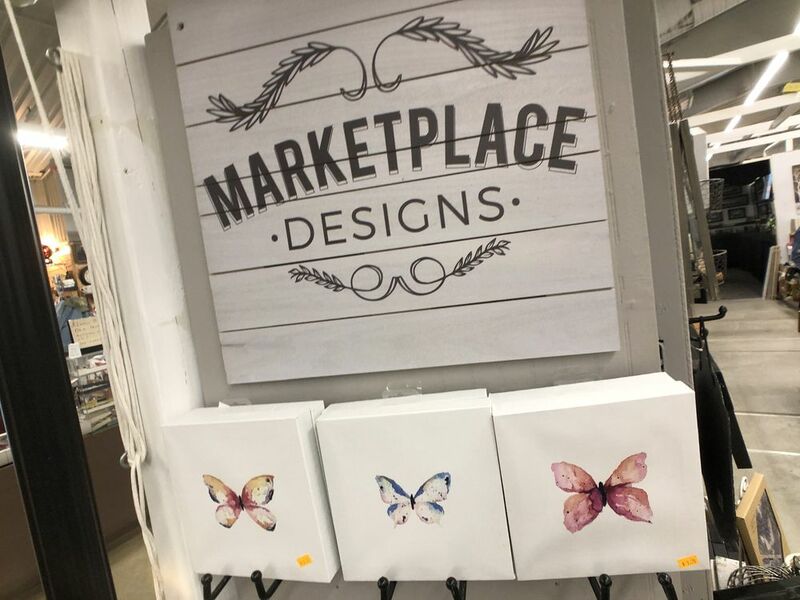 Stop and see Julie at Marketplace Designs, a great place to find inspired artwork for your home! 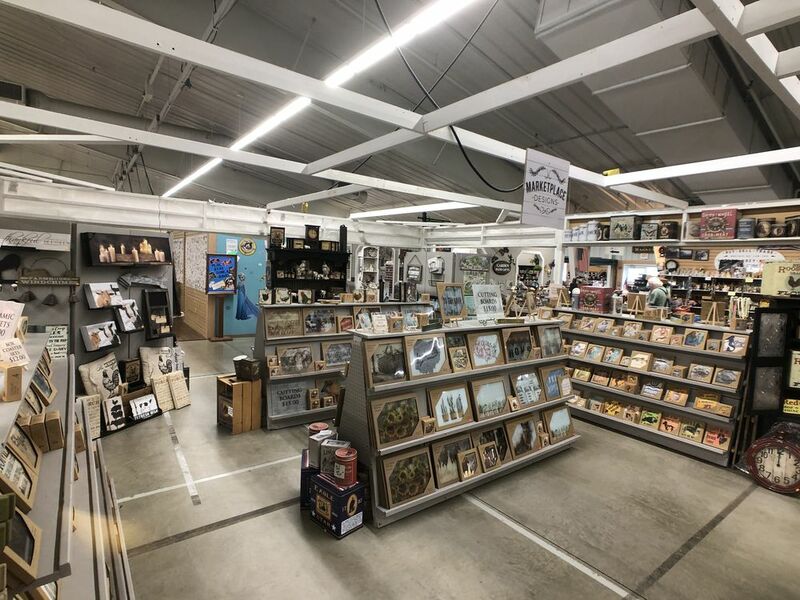 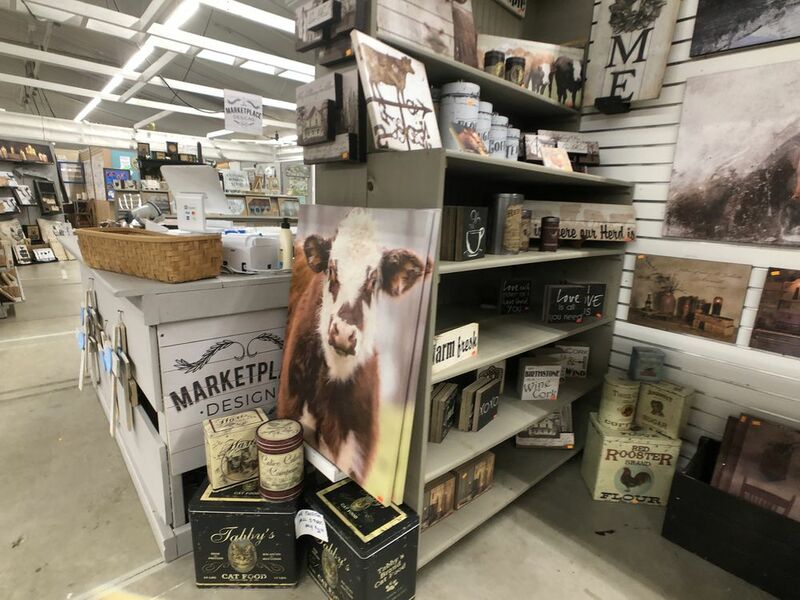 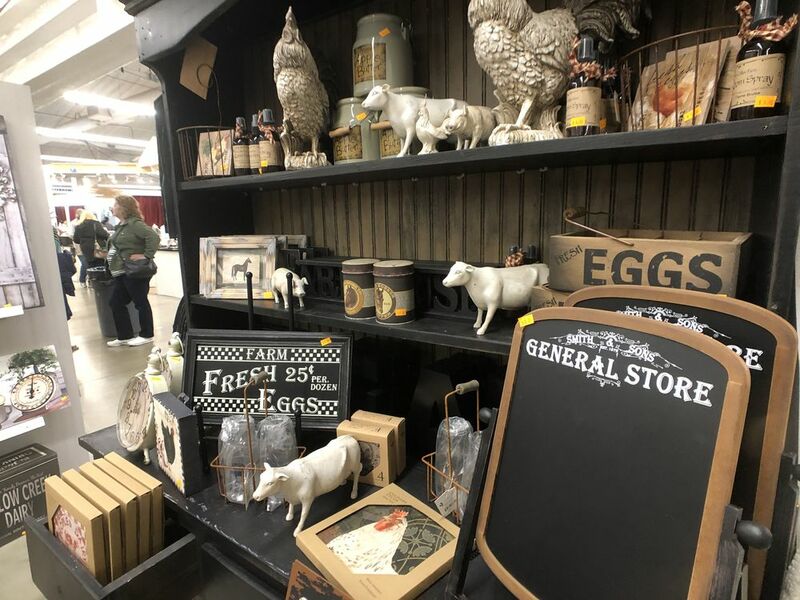 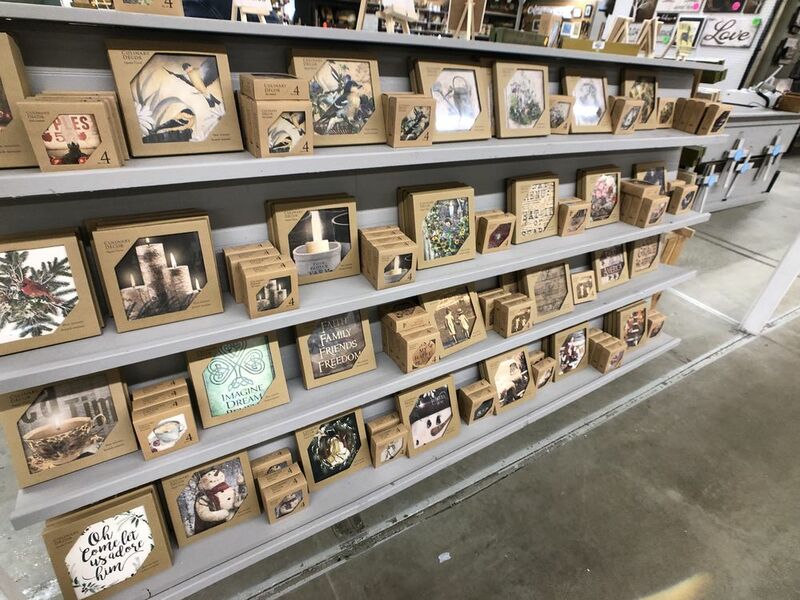 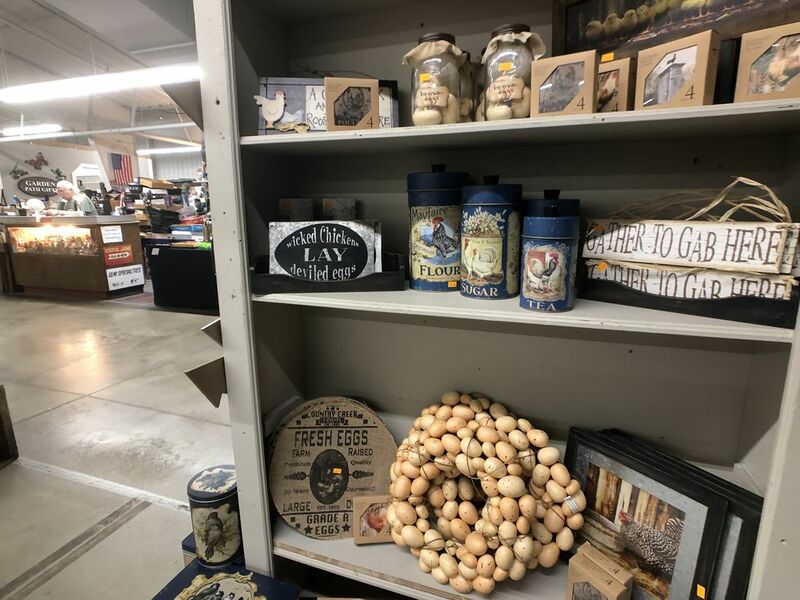 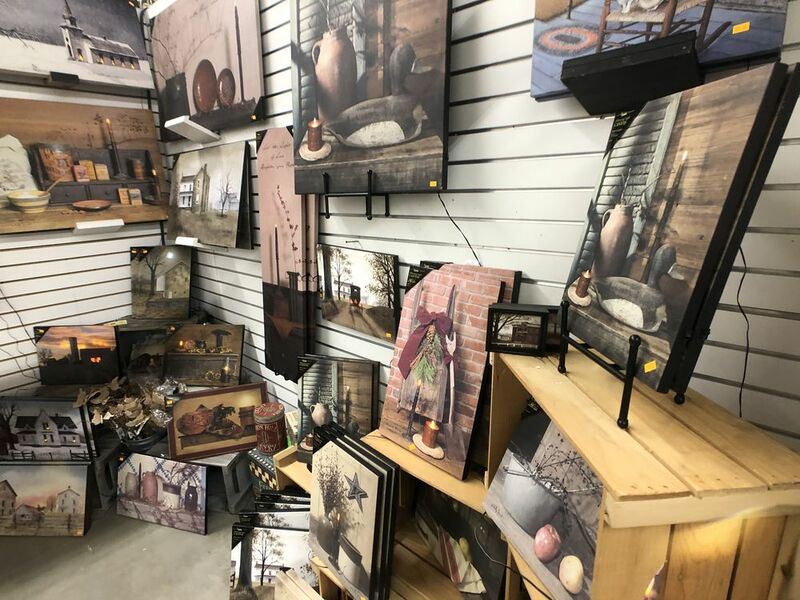 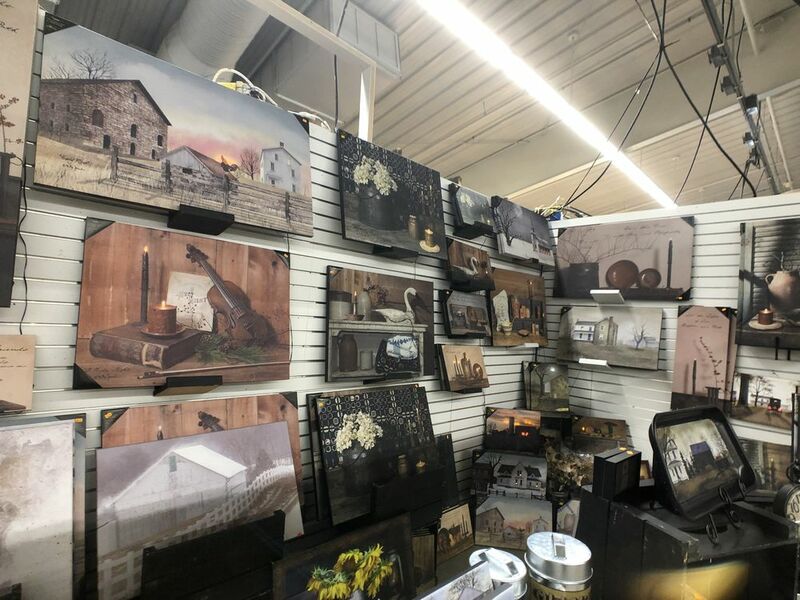 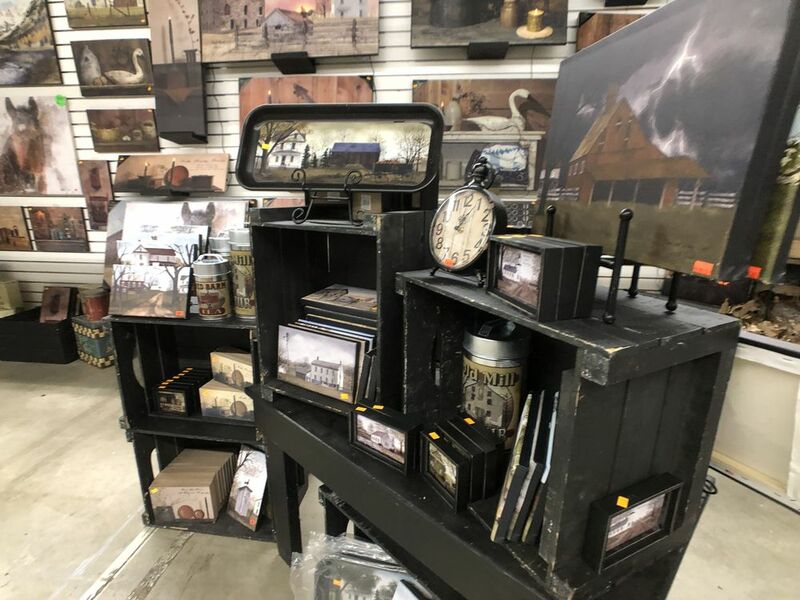 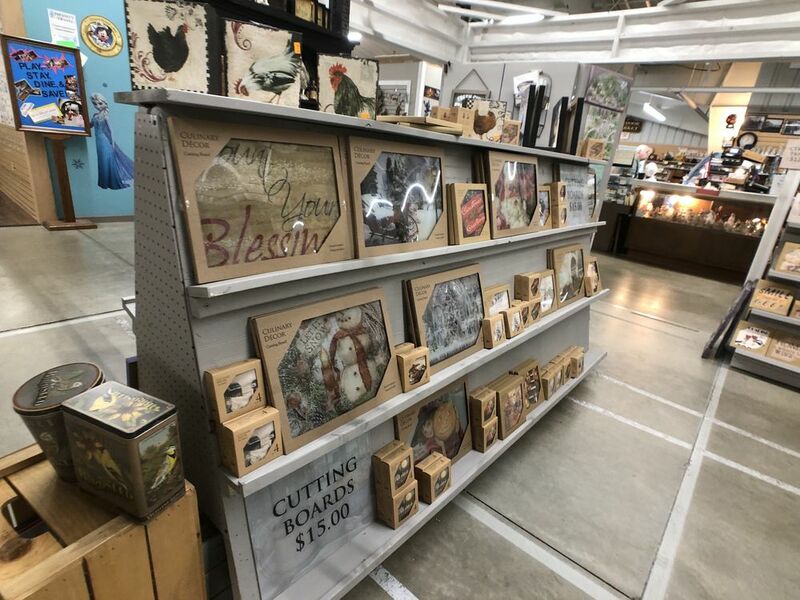 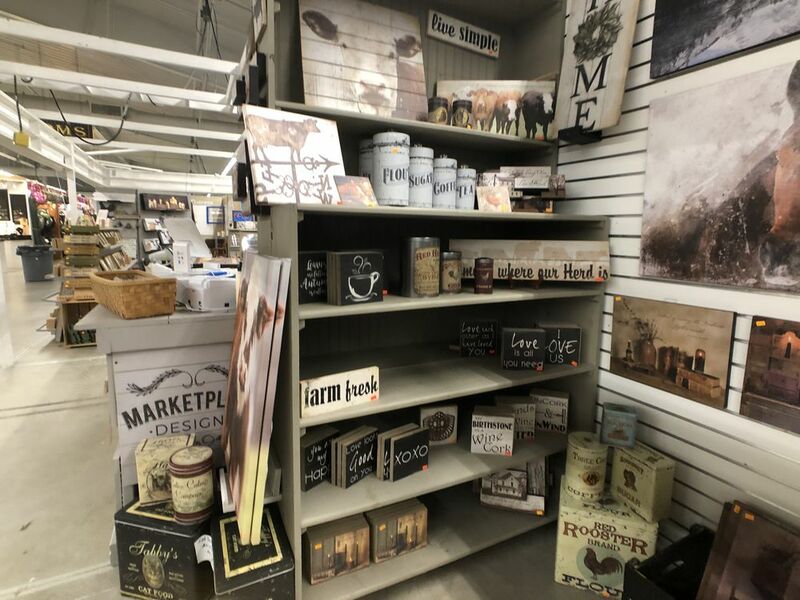 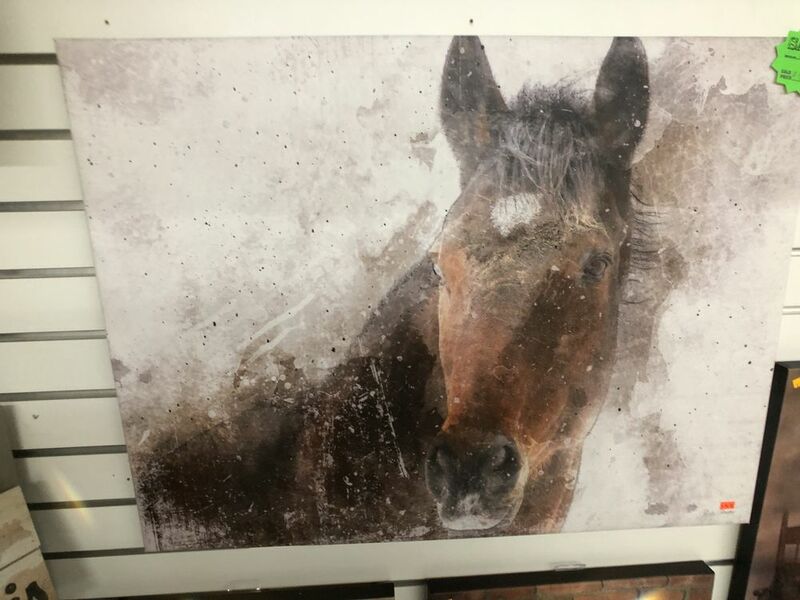 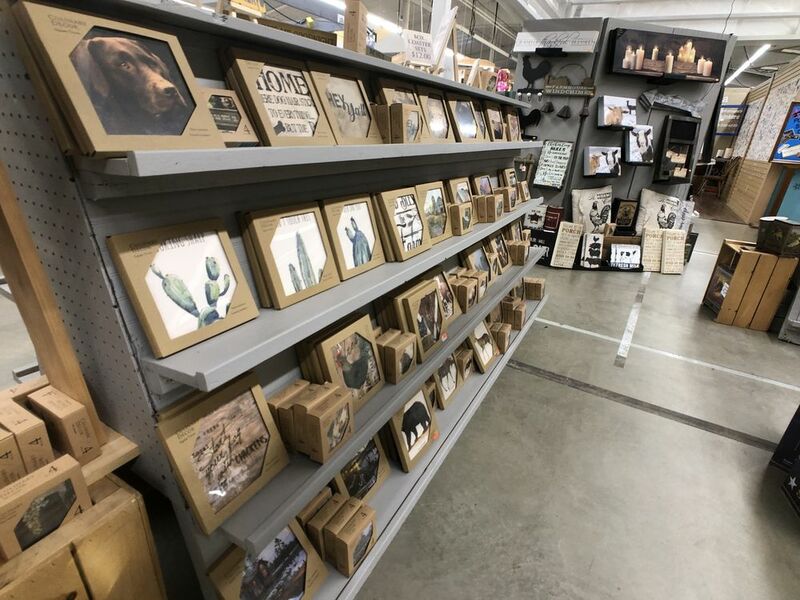 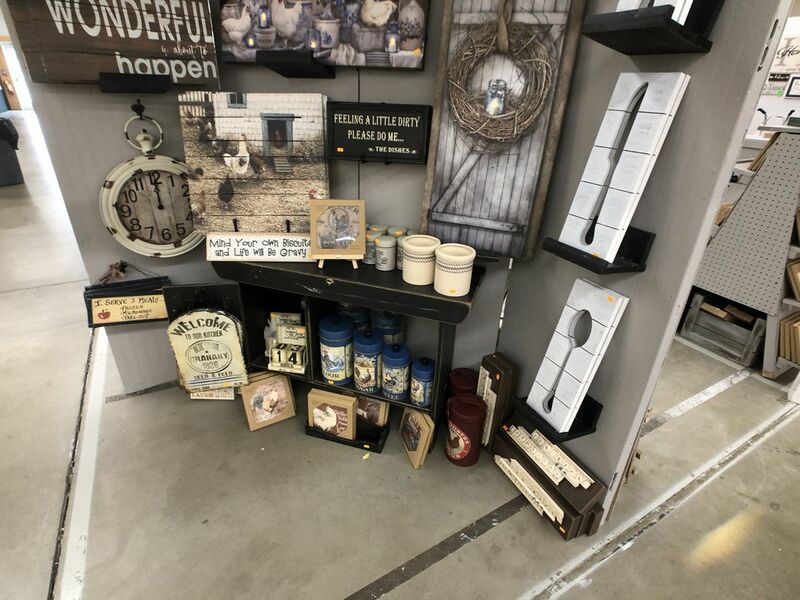 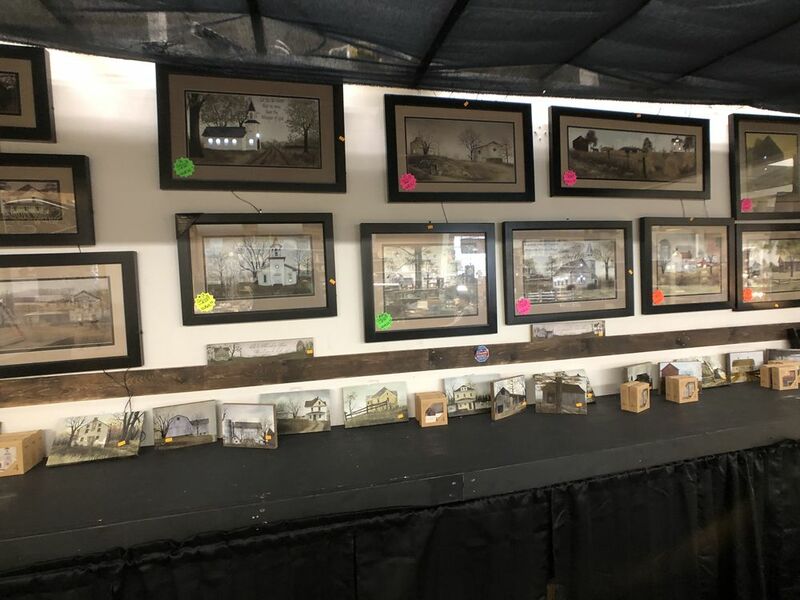 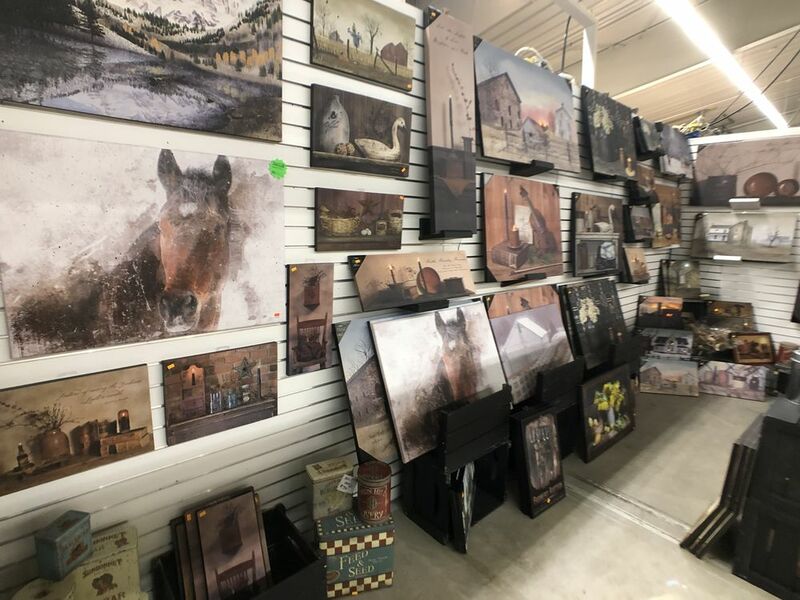 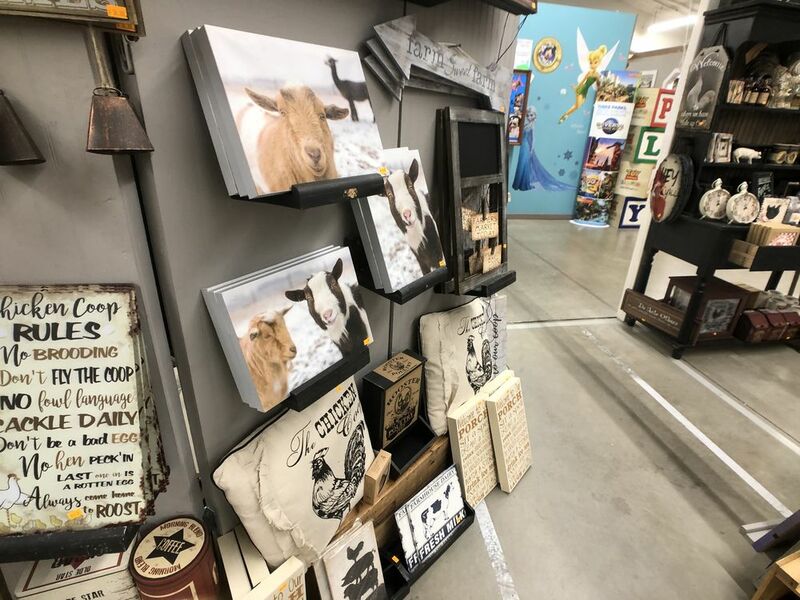 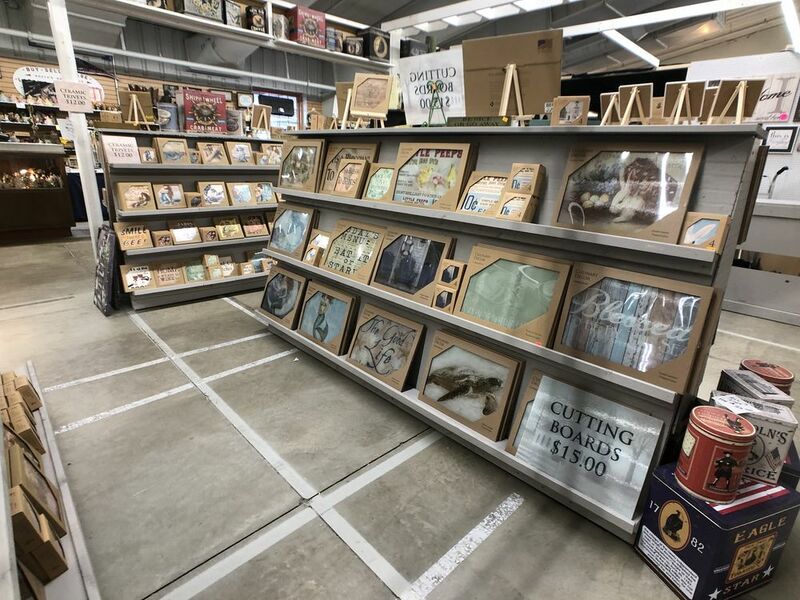 Most items in the shop are produced with “Baked-In” printing, which means the artwork is extremely durable, won’t fade over time, and will last for generations. 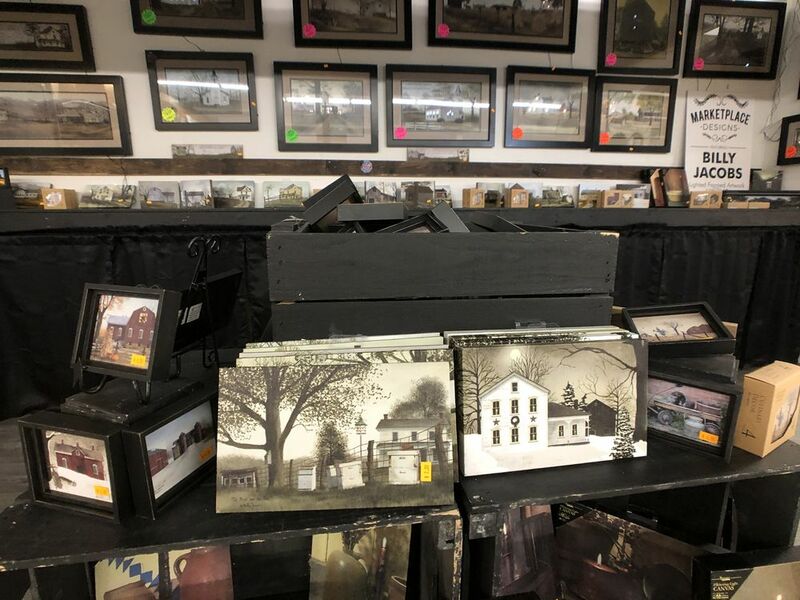 Julie prides herself on providing wonderful customer service. 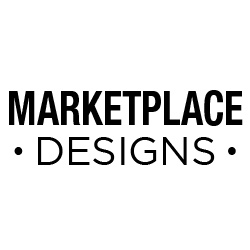 You’ll leave Marketplace Designs as a friend.